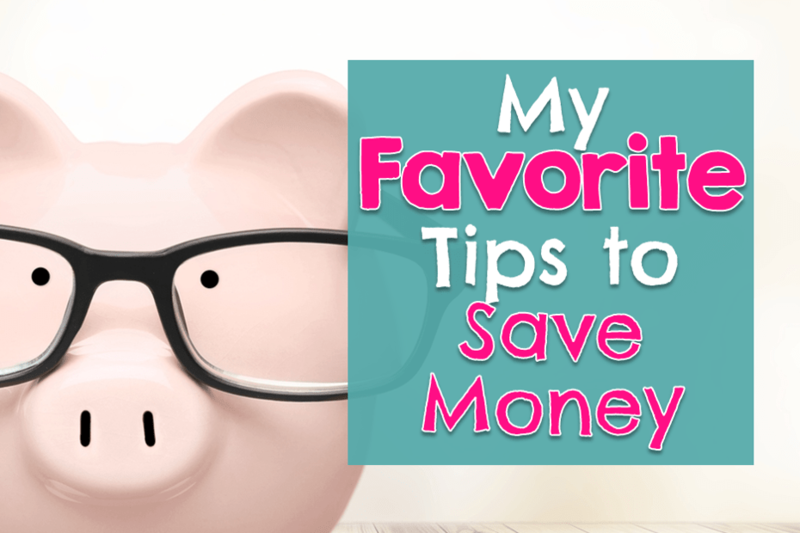 My Favorite Tips to Save Money | Good Life. Better. Experience has taught me that opportunities to save money are all around us. In fact, pretty much every time we spend money there is an opportunity to spend a little less. Even the “necessities” of life—like food, housing, and utilities—can be put under the microscope. Don’t believe me? In her interview on the Choose FI podcast, Tanja, the early retiree who writes at Our Next Life, talks about how she and her husband keep the thermostat at around 55°. This is a couple who have successfully saved up enough money to retire at ages 38 (Tanja) and 41 (Mark) and yet they still analyze every expense to identify opportunities to save. Now, I am not asking you to keep your house at 55° or to never use your air conditioner. I have terrible hay fever and would probably turn into one giant hive if I didn’t use my air conditioner. What I am asking you to do—what I ask of myself—is to spend intentionally. Monitoring your spending is essential to being intentional: when you know what you are spending your money on, you are able to identify opportunities to save. I monitor my spending using several complementary strategies. First, I have and follow a budget (you can read more about it here). It is a simple excel spreadsheet that divides my paycheck into different categories, making it easy to see what I have to spend. Second, I still reconcile my checkbook down to the penny. I have friends that keep a running total in their head but that just doesn’t work for me. I find it too easy to forget a purchase. Finally, I regularly check my Mint account to see how I’m doing with reaching my larger savings goals. Seeing my progress is extremely motivating, and reminds me that I’m not forgoing something today in the hopes that I might one day be able to quit work and retire. I have set a specific date and I am on track to achieve financial independence by that date. As noted above, pretty much every time you spend money presents an opportunity to save money. Below are my favorite strategies for cutting costs. Except for Bed, Bath and Beyond coupons (awesome!) I rarely use coupons—I’m just not interested in spending time downloading apps, searching ads on the internet, etc. Instead, I choose to shop at discount stores, such as Aldi, Trader Joe’s, and Dollar Tree. I also avoid stores that seem to lead me to overspend, including Target. If I need something from there, I will go with a list and when I get there I will purposely not get a cart or basket. I’m rarely an early adopter of anything but in this one category I was: I got rid of cable in 2007. At the time, I could get my local channels for free as part of my HOA fee but cable channels were extra. When I was notified cable prices were going up, I decided to cut the cord. Since I can no longer get local channels through my HOA, I use an antennae which works just fine. I also have a Netflix subscription and I pay for Amazon Prime which gives me access to a lot of shows. Together, these services give me more than enough content to keep me occupied (and help me save an estimated $100/month!). I belonged to a $100+/month gym right up until I began my debt snowball in January 2017 when I switched to a $15/month gym. I joined the more expensive gym in September 2012 because it had a lot of classes and a pool but over the years, I found myself just using the cardio equipment. As such, switching was an easy decision. If you like classes or swimming, shop around and see what is your best option. My more expensive gym had great yoga classes. If I had been attending them regularly, I probably would have maintained my membership because even at $100+/month it still might have been cheaper than paying for individual classes. Being intentional about my wardrobe represents an enormous change for me. I used to spend a ridiculous amount on clothes, shoes and purses. If I liked a sweater, I would get three in different colors. Same with shoes. Looking back, I am embarrassed by just how much I spent. Things started to change when I did a spending fast during the summer of 2016. It helped me realize that I do not need an enormous number of clothing options, and am actually happier with less because I have fewer decisions to make. If clothing is a problem area for you, I would definitely recommend a spending fast. 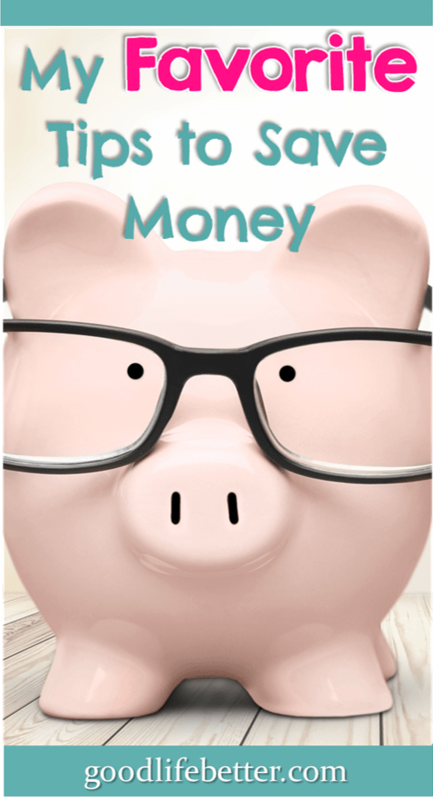 You can read more about implementing your own spending fast in this guest post I wrote for the Millennial Money Man blog. I think you will learn a lot from doing one (I sure did!). There are a lot of deals out there for people willing to read the fine print. For example, I save $5/month on my cell phone bill because of an agreement between my employer and my cell phone carrier. All I had to do show proof of employment. I have also gotten software through a program offered by my employer that saved me about $90 on the latest edition of Microsoft Office. Store credit and debit cards can also offer savings (although use them wisely!). I have a Target debit card and save 5% on every purchase. I also love my Kohl’s card for the great coupons and discounts that arrive like clockwork. Finally, check out what you are paying for your health benefits. I used to have separate vision insurance but then learned that my primary insurer has a discount program too. This saved me $9 per paycheck. I have also learned that the group life insurance offered through my employer isn’t a very good deal after a certain age (I think it was 45). Since I don’t have any kids, I don’t need a lot of insurance but I will probably go ahead and compare prices at that point to see what makes sense. I honestly can’t think of an easier way to save money than to avoid being charged late or overdraft fees. It doesn’t require you to give up anything other than a little bit of time to stay on top of your bills and when they are due. This is truly a no-brainer. Another fee you can avoid with a little planning is ATM fees. I usually choose to get cash back when I’m at the store to avoid fees, but my bank’s phone app can help me find an ATM when I need one. 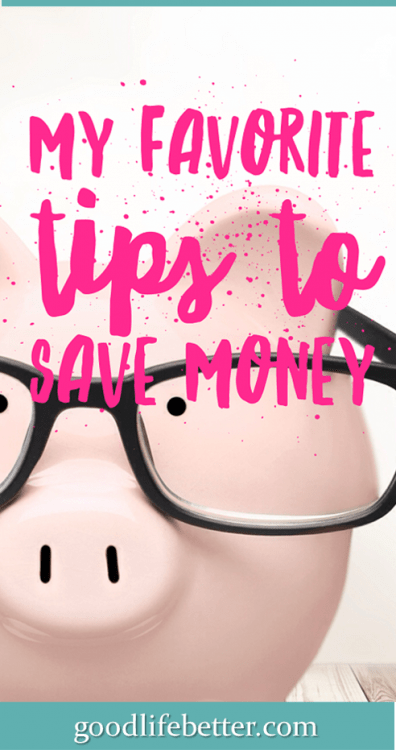 The easiest way to save more money without reducing your current spending? Earn more. It’s as simple as that. How? If you work for someone else, go above and beyond so you get good performance reviews and leverage those reviews to ask for raises. In addition, if you have an opportunity to take a salary increase over a bonus, do the math. While you will forego a big check right now, in the long run the salary bump may be the better deal. For example, it could mean that your next raise will be calculated based on a higher salary. It could even lead to a bigger employer match to your retirement savings if the match is based on a percentage of your salary. Once you tap out opportunities for a raise, think about how you can make money outside of your 9-5. I started a side hustle in November 2015 to create an additional income stream. I also hope to eventually earn money from this blog (you can read more about starting a side hustle here). Don’t think you have any marketable skills? Don’t sell yourself short. If you have a solution to a common problem—pet sitter? Uber driver? math tutor?—there may be someone out there interested in paying you. Which of these strategies do you think will work for you? Is there a strategy you have used to save more money not captured here? Let me know in the comment section below!